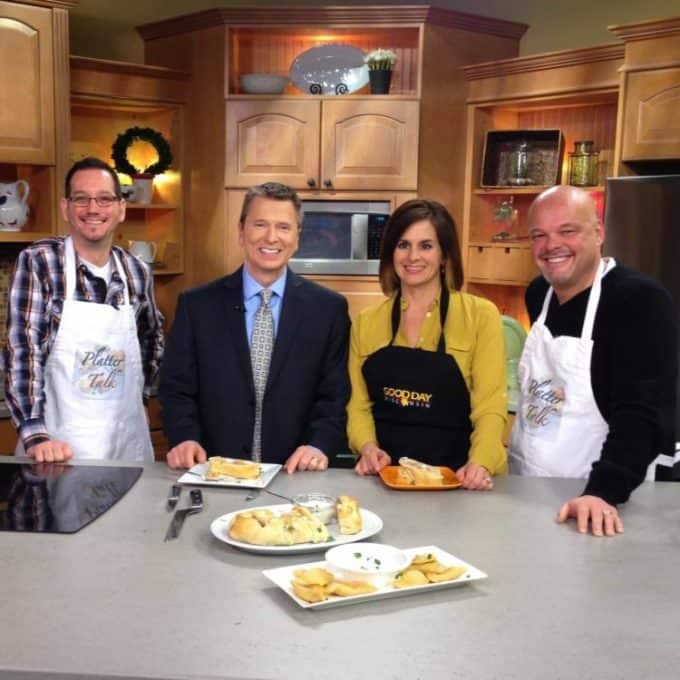 Dan and Scott are doing one of their favorite things today, cooking with the gang from Good Day Wisconsin. Be sure to have a taste of what they’ve brought with them today and if you don’t already, subscribe here to Platter Talk! 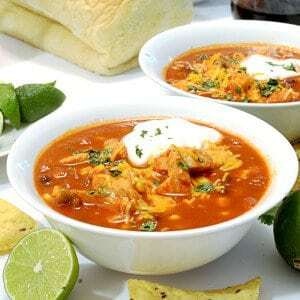 When Scott put his Slow Cooker Mexican Chicken Soup together a few weeks ago, one of the first people we heard from was Rachel Manek, morning anchor and co-host of Good Day Wisconsin, Green Bay’s premier morning television show. Asking us if she could get a taste of this, we were all too happy to comply. One of the most authentic and most personable people we’ve ever worked with, we’ve cooked with Rachel many times and this was the only excuse we needed to stop by and visit her and the crew of WLUK-Fox today. 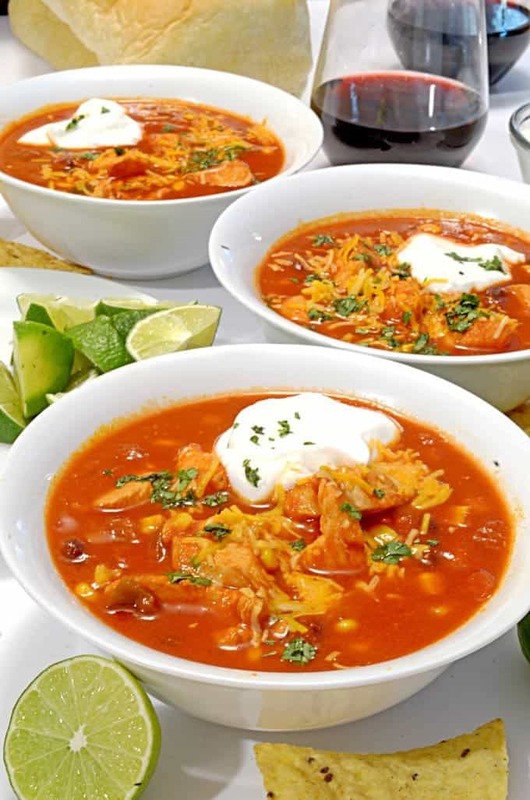 We’re pretty sure she’s going to love this soup and are equally confident you will as well. It’s apple season and that opens the door to so many great autumn recipes that you can easily put together, right at home. 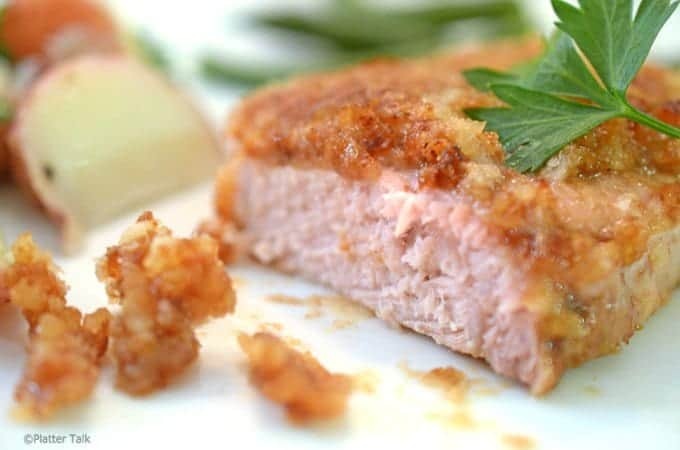 We thought today would be the perfect day to share our Apple Butter Dredged Pork Cutlets with with Rachel and the gang. 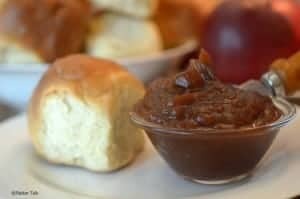 We love making our own Slow Cooker Apple Butter from apples grown in our back yard in Neenah. For a wonderful fall treat, give this one a try. Finally, for a fun and delicious fall dessert, these Pumpkin Pie Poppers are just the ticket. 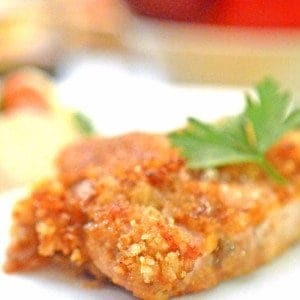 They started out as something completely different, just showing that tasty mistakes can happen in the kitchen! We hope you’ve enjoyed this little autumn round-up and hope you will follow us on facebook and by email. Don’t forget our new Reader’s Circle feature, where our readers send us photos of their kitchen creations. 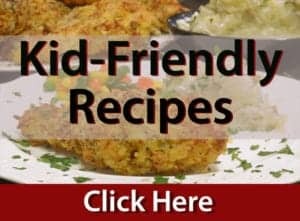 Please show us what you’re doing, along with a recipe. Don’t worry if the photos aren’t fancy or necessarily great quality, chance are they will make our stomachs growl just the same. 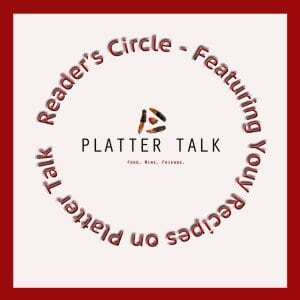 We would love to see what you have cooking so we can share it on Platter Talk! 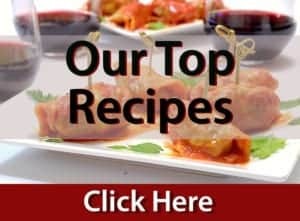 Email us Photos and Recipes of what you have cooking, we’ll share it on Platter Talk!